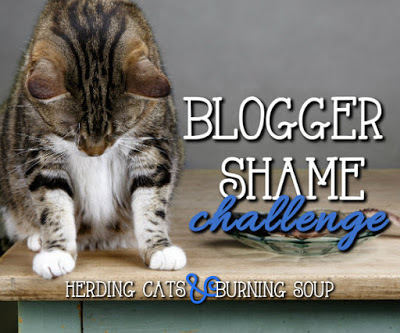 Top Ten Tuesday is a weekly feature/meme now hosted by That Artsy Reader Girl. The meme was originally the brainchild of The Broke and the Bookish. 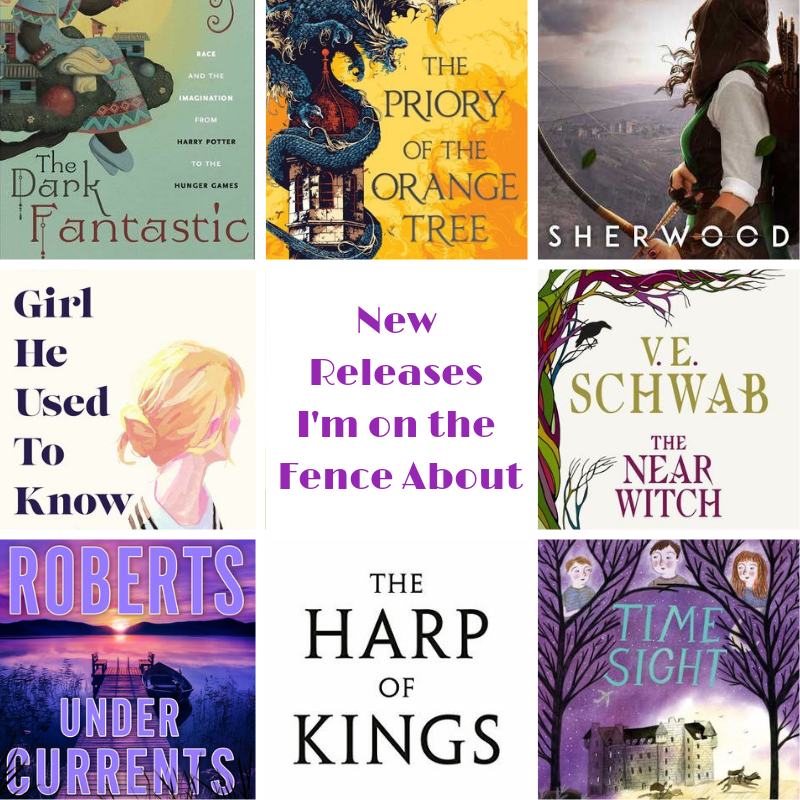 This week’s topic is Upcoming New Releases I’m On the Fence About . There are plenty of upcoming books I’m excited about, and then there are the books I’m a little uncertain about. There’s something that each one that attracts me, but for each book, there’s also at least one reason I’m not jumping up and saying, Take my money PLEASE! Why I’m unsure: This book by the bestselling author of The Bone Season is getting a lot of hype. 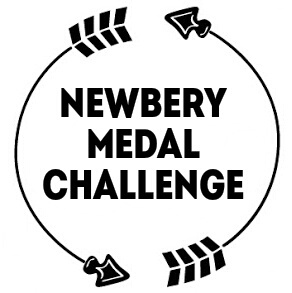 And it’s epic fantasy, and it’s recommended for fans of Naomi Novik. (That would be me.) And there are DRAGONS. To tell you the truth, I’m not even sure why I’m holding back. But I think I’ll see what some of my favorite authors and reviewers think before I jump on this one. 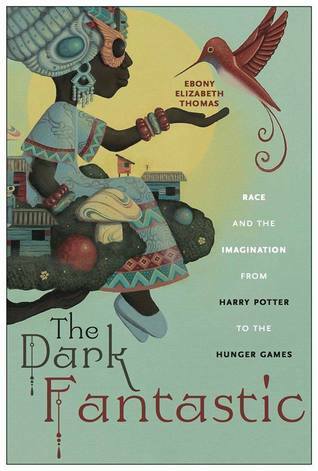 Why I’m unsure: On the surface, there’s no reason not to be excited about this book. I mean, it’s V. E. Schwab, it’s fantasy, and there’s a bit of a romance. (Although you can’t tell from that blurb, the professional and Amazon reviews make it clear there’s a romance.) But… um… maybe I should finish reading A Shade of Darker Magic and its sequels first? Since I already have them and all? Sherwood by Meagan Spooner. (March 19, 2019) After word comes that her fiance, Robin of Locksley, was killed fighting alongside the King in the Holy Land, Maid Marian takes up his mantle, literally and figuratively. Why I’m unsure: On the surface, a genderbent Robin Hood tale starring Marian sounds great. 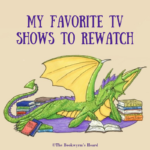 But Robin Hood retellings have been a dime a dozen in the five or ten years, including Marian-as-Robin, and not all of them have been well-written. Plus, I’m weary of oft-used tropes in YA, and particularly of the explosion of first-person present-tense narrative, which I’m not a huge fan of unless it’s done really well. So I will wait to see what reviewers and bloggers say about this one before I invest my time or money in it. 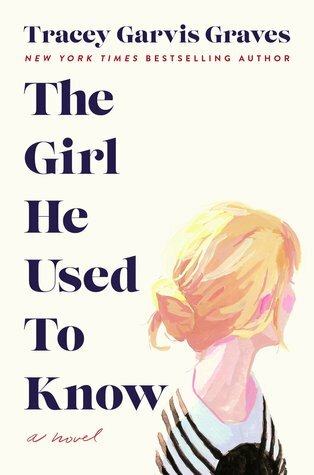 The Girl He Used to Know by Tracey Garvis Graves. (April 2, 2019) Two members of a college chess club meet again, a decade after an unexpected tragedy tore them apart. Now they have a second chance at love. 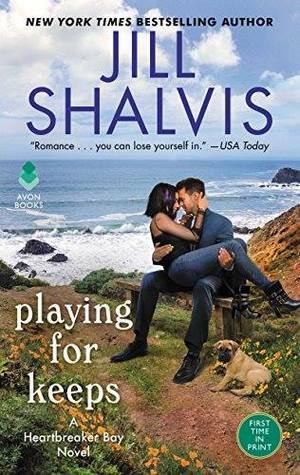 Why I’m unsure: I’m on the fence about this one because I know very little about the author, and lately I’ve been leaning more toward fantasy, mystery, and romantic suspense than contemporary romance or “women’s fiction.” (I hate that label.) On the other hand, the female character was a chess whiz, is a librarian, is very much an introvert, and may have high-functioning autism (it’s hard to tell from the blurb), and all of that is appealing to me. Why I’m unsure: That sounds fun, but one reviewer says, “The book struggles to strike the right tone, constantly flipping back and forth between a jolly adventure to deep dives into themes of the psychological impact of trauma, mankind’s tendency towards violence, and sudden intervals of intense religiosity,” which sounds a bit intense for a middle-grade book. 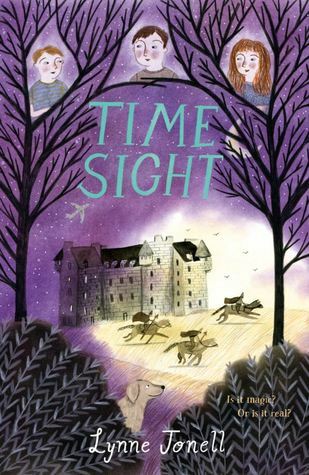 On the other hand, castles, the Scottish highlands, and time travel make for a very enticing mix. 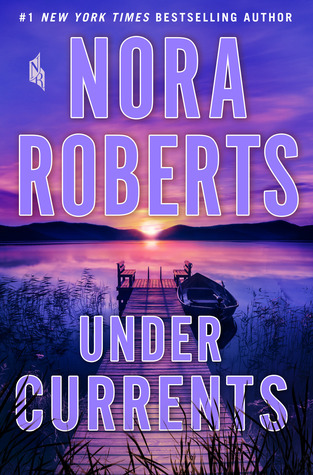 Why I’m unsure: I’m on the fence about Under Currents because I usually love Nora Roberts, but I really don’t do well with dangerously dysfunctional families in which children are powerless victims. (Not out of personal experience, I hasten to add. I had loving parents who, though they divorced when I was young, were always civil both towards and about each other.) 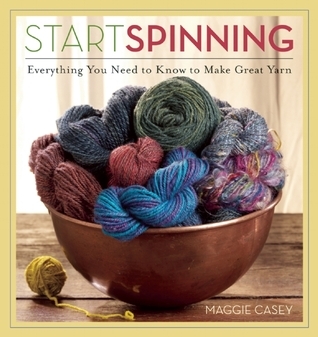 This book could really trigger my anxiety… or I could be fine. There’s no way to know without at least flipping through it. 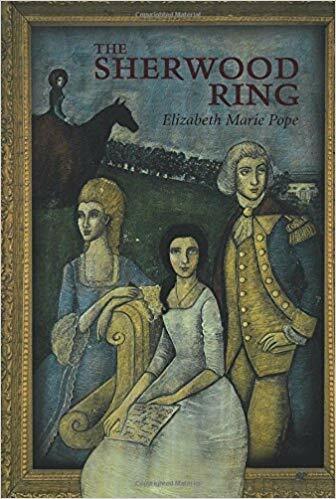 Why I’m unsure: Marillier is a marvelous writer of both adult and YA fantasy, and her books are infused with myths and legends, mostly Celtic. 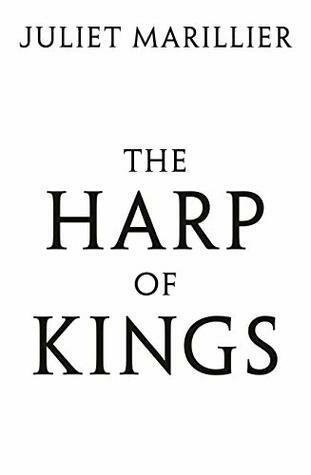 It’s a foregone conclusion that The Harp of Kings will be at least good, and probably more than good. So why am I on the fence? 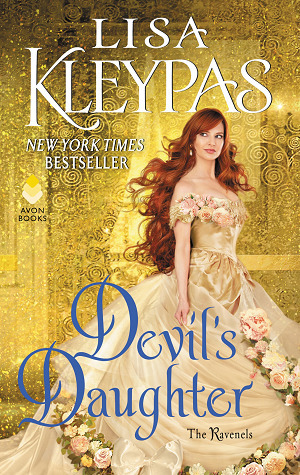 Because I’m so far behind on Marillier’s backlist that I feel guilty about starting a whole new series. I’ve got at least seven unread books by Marillier on my physical bookshelves, and more on my to-read list. I really should read the ones I own before investing in a new series. Sherwood is on so many lists this week! I wonder if it will be good? I really enjoyed Hunted by Meagan Spooner last year. This isn’t a usual genre for me but I liked her style. Thus I already have Sherwood on my wishlist. And I read the first Samantha Shannon fantasy in her series, The Bone Season, and have The Mime Order, #2, on my kindle for forever. Do you remember the major publicity given to her by TV and print interviews alike? She was awarded a 7 book deal just on the basis of her first book. I liked it, found it somewhat confusing with the cast of characters, but enjoyed it enough to get the second one. Now I have put off reading that one, and is this book you mention in a new series? I don’t hear mention of her titles in the U.S. anymore…. Good to know that you enjoyed Hunted. I have a physical copy just waiting for me to get around to it. I know what you mean about Nora Roberts — I’ve read quite a few books by her, but probably less than half of her total output! And I haven’t read Shannon’s The Bone Season, though I do remember the hype. 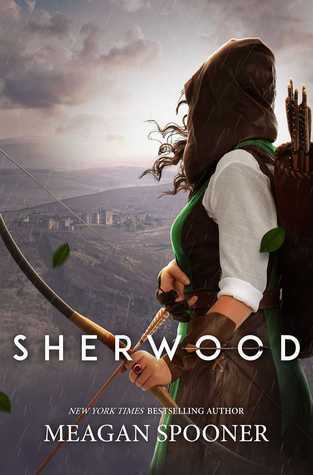 I probably won’t read Sherwood, because while I liked Hunted okay, it wasn’t my most favorite. I do want to read The Near Witch though! I’m trying to read all of V.E. Schwab’s books. I haven’t read Hunted yet, but it’s on my TBR bookshelf. 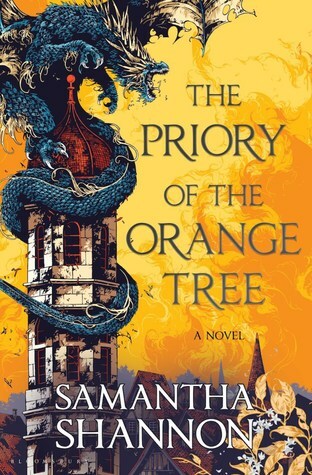 I’m curious about Prior of the Orange Tree and since you mentioned pirates, I may end up using it for one of my reading challenges this year. I’m hesitant because I don’t read a lot of epic fantasy and an 800+ page epic fantasy scares the bejesus out of me! Yes, the length is a bit intimidating! I’ve been seeing Sherwood on a lot of lists today! When I first heard about it, I was excited, but now I remember that I didn’t really like her last book, so we’ll see! Do you mean Hunted? It got mixed reviews. I bought it on the strength of a couple of very positive early reviews and the Beauty-and-the-Beast aspect, but I haven’t gotten around to reading it yet. Well, that fits with some of the reviews I’ve seen… which is part of why I haven’t read it yet. Sherwood is literally the only book on this list I’ve heard of! I want to read it so bad. I hope you get a chance to read it, and it lives up to your expectations! What an intriguing post! I have the same issue about VE Schwab. I own many of her books and have yet to fit them into my schedule. Actually that’s true about Nora Roberts except I’ve read many of hers – I just have even more I haven’t read but own. 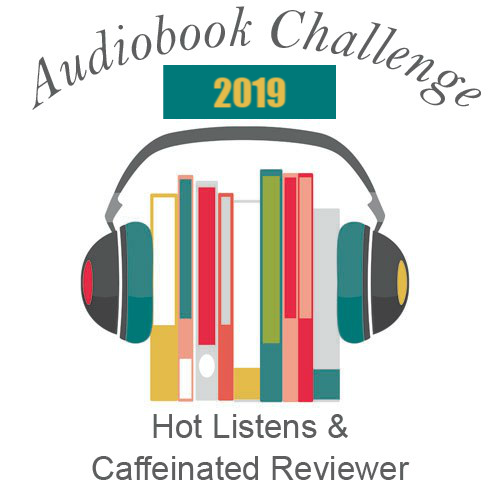 I sometimes get hers from the library but they don’t seem to have the audiobooks very often. Harp of Kings is on my list for sure! I loved the Grim & Blackthorn series which I read as ebooks. I have bought her Sevenwaters on audio but not listened to them yet. 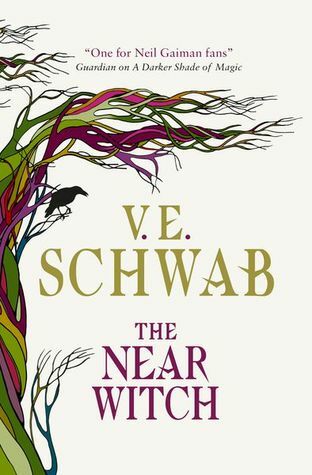 The Near Witch doesn’t sound like a book I’d love, but it’s VE Schwab, so I’ll end up reading it eventually. Under Currents automatically makes my TBR, because everything Nora writes makes my TBR, but I’ve been looking at a couple of others, like The Near Witch and The Girl He Used to Know. I recently picked up Hunted, so will probably add Sherwood based on that one. I’m more and more wary of blurbs that make books sound like EXACTLY WHAT I WOULD LOVE SO VERY MUCH. The publicity may be great but the book itself has to win me over. I’m also sucked in by covers – most of these are very attractive! But I am trying to resist new releases for at least a while longer. I hope if you do read one or more of these, you will find it worthwhile.